crafty-zone: What inspire me this week - daisy's flowers. Daisy's flowers. So simple, but so effective and they're perfect for some crafty projects. Stay tuned! Stokrotki - proste, ale zarazem efektywne, idealne do DIY! 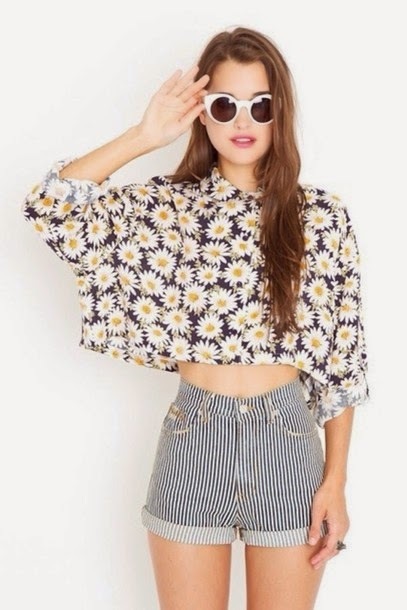 I'm so in love with this daisy look! greta post and gorgeous pics! 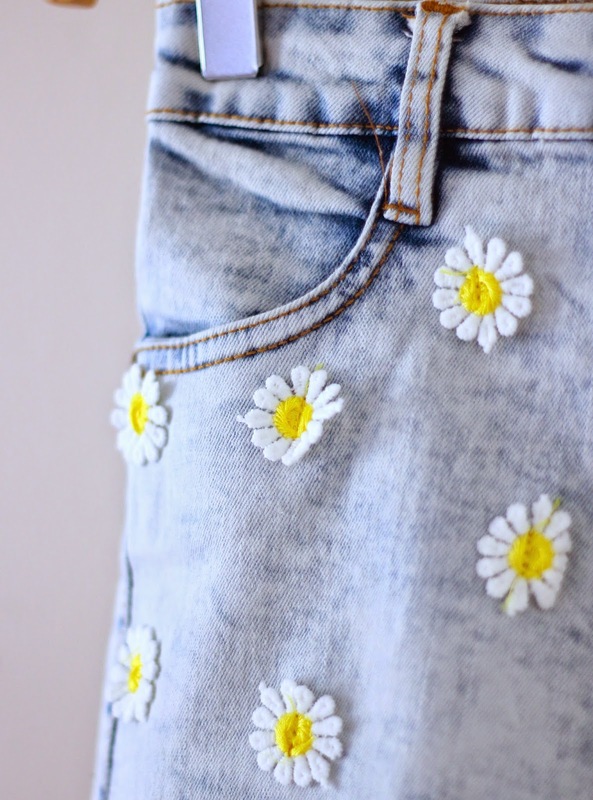 Daisys are so cute and girly, i like it!!!! I can't wait to see what you do with this inspiration --- I think every girl loves daisy at some point or another! Adorable post I love this trend sweetie. Thank very much you for your sweet comment on my blog! I love all the shorts! Me encanta el post de inspiración!!! 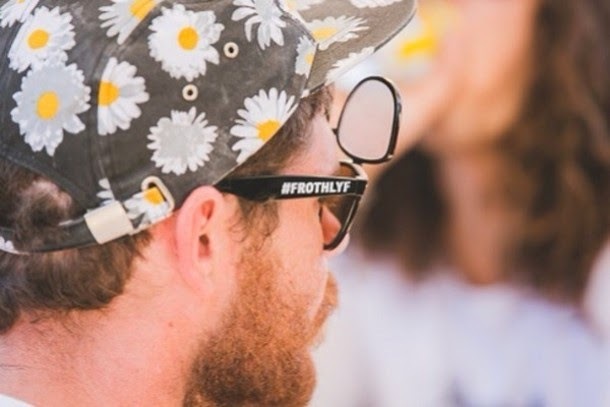 How many daisies, but when spring arrives? Dawno temu, kiedy chodziłam jeszcze do zerówki mama kupiła mi granatowe getry w rumianki. Wszystkie dziewczynki mi ich zazdrościły. Fajnie byłoby mieć ich większą wersje :D.
U mnie 47 DIY pomysłów na walentynki – może znajdziesz tam coś dla siebie? 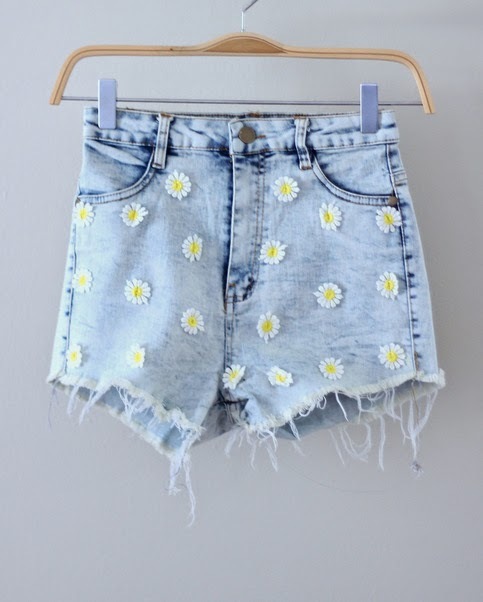 Daisy's are so cute!! 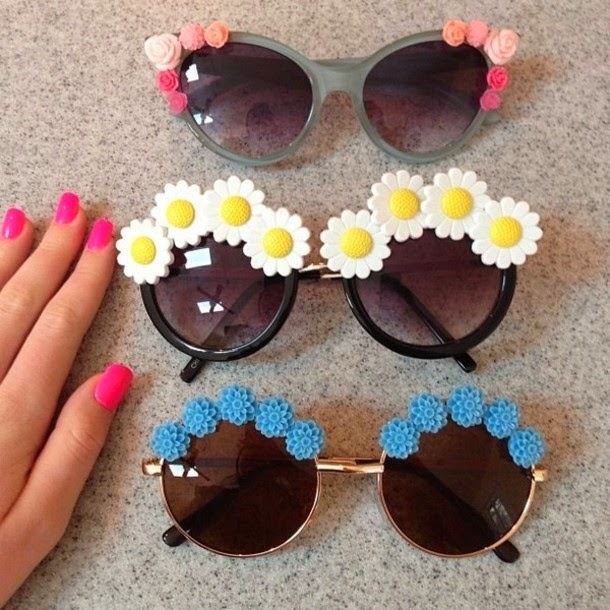 I really love the daisy's on the sunglasses! That is actually pretty creative! that first daisy sweater is so cute and I love those shorts! Thank you for viewing my post. If you go, go, I'll wait. What a beautiful, inspiring post!